Ashfold was first mentioned in 1787, and was one of several impressive mansions in the parish not to survive until the end of the 20th century. For some thirty years the estate was the home of Ashfold School, but in about 1960 the school moved to Aylesbury where is still operates. 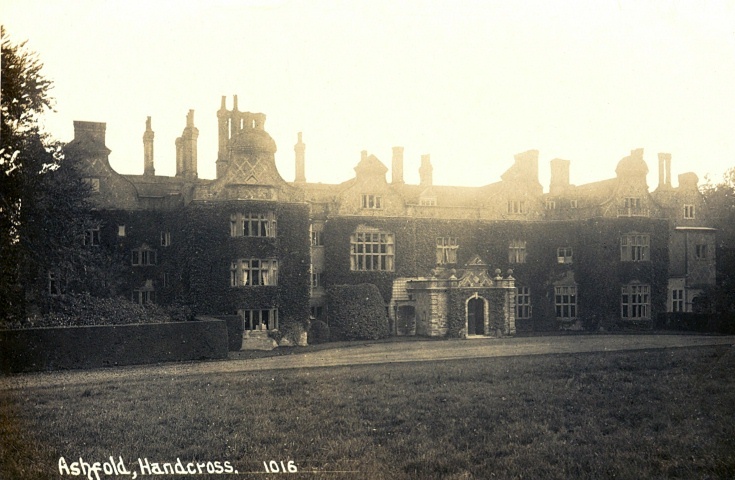 Soon after the school left the parish Ashfold house was demolished.